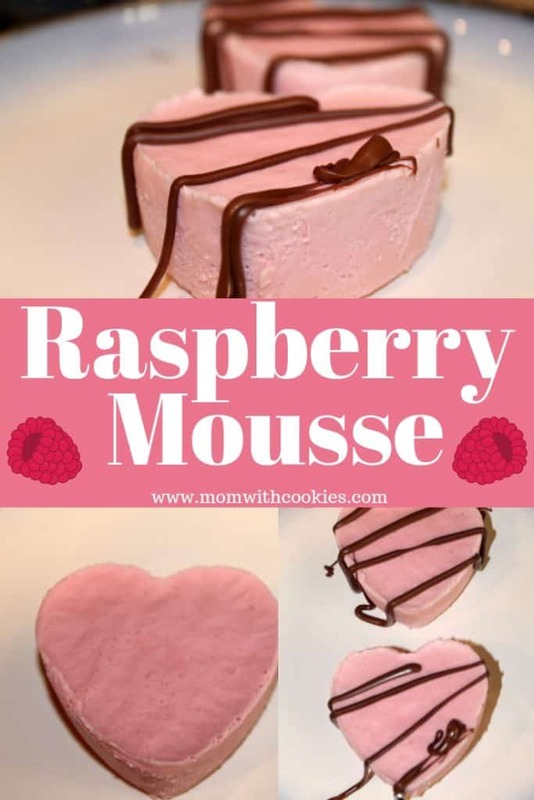 Raspberry mousse might sound tricky to make, but really it’s actually quite simple! 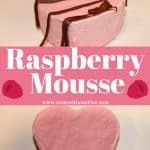 In an effort to fully disclose, this recipe contains affiliate links for products I used to make this raspberry mousse. If you purchase something, I would receive a commission. For more information, see my disclosure page. Now, lets start making this heavenly raspberry dessert! 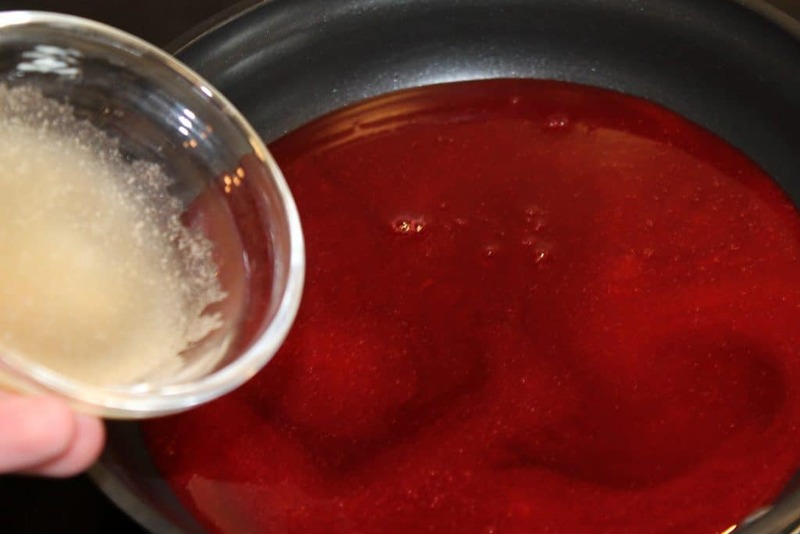 The first thing you will do is combine 2 Tbsp of water and the unflavored gelatin in a small bowl. Spoon it together and then set it aside. Then, in a small sauce pan or frying pan add in the raspberries, sugar, and water. Turn the heat to low, and stir often. You can speed this up by smashing the raspberries down with a rubber spatula. When you have a liquid consistency, remove the raspberries from the heat. 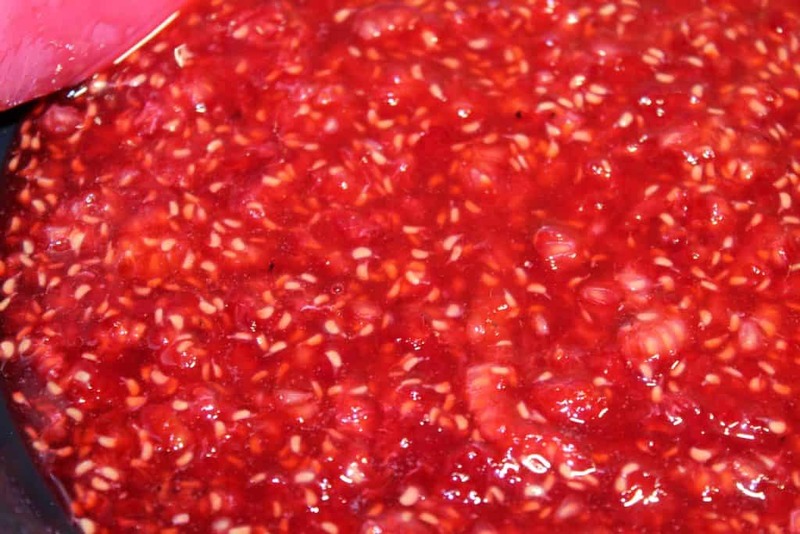 so that the raspberry puree will be separated from the seeds. When you have completely separated out the seeds from the puree, pour it back into your pan. Then add in the gelatin mixture. You will turn the heat to medium and stir constantly. 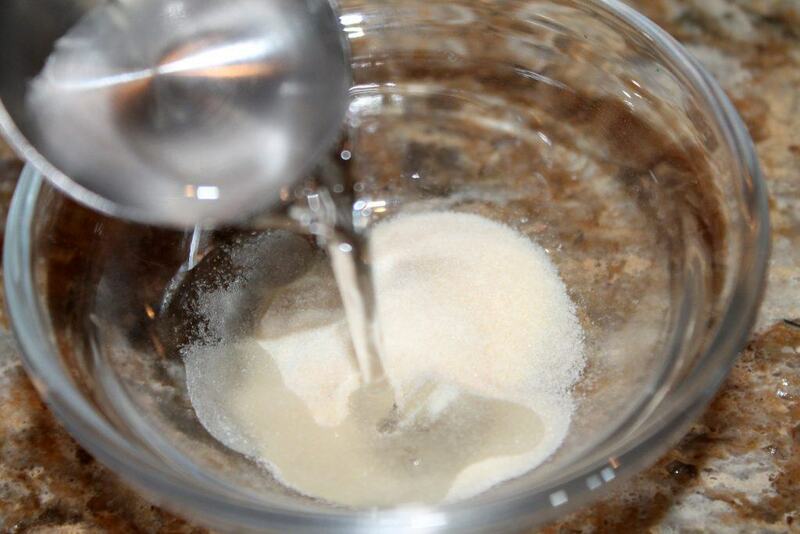 When the mixture reaches a boil, let it boil for 1 minute and then remove it from the heat. 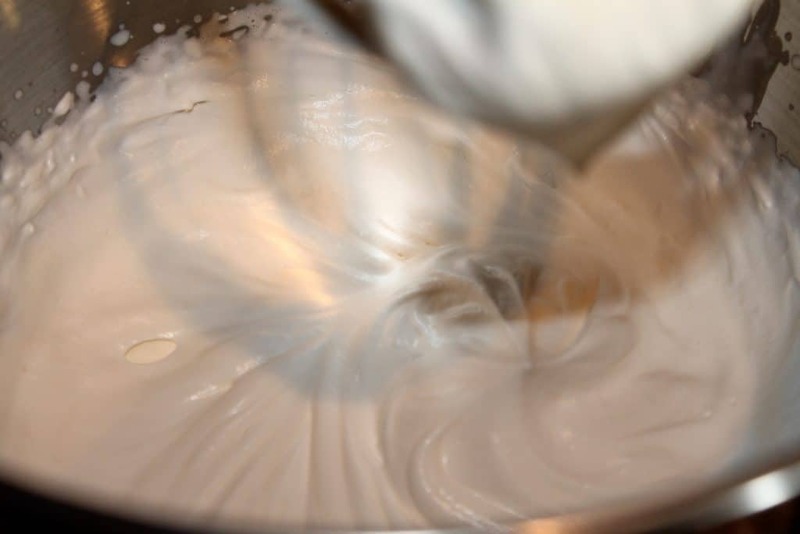 Next, you will add the heavy whipping cream into your mixing bowl. You will whisk this until the cream holds stiff peaks, just don’t over mix it or it turns into butter. 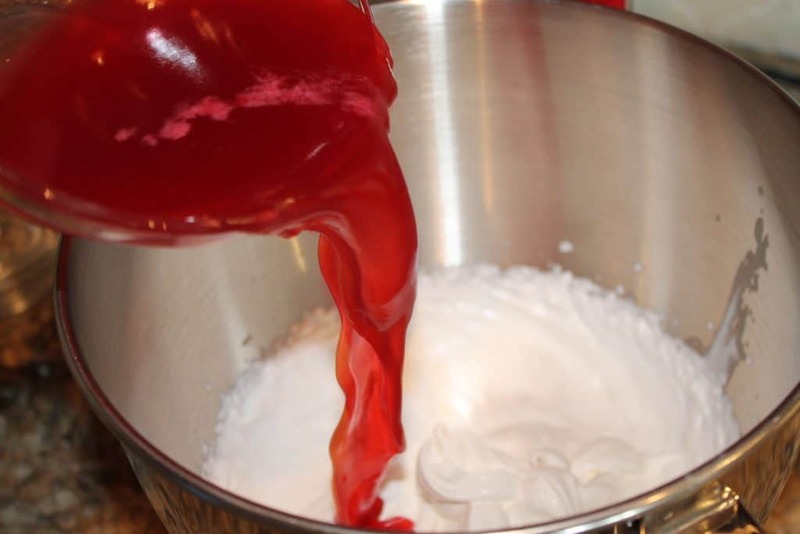 When your cream is ready, you can slowly pour your cooled raspberry mixture into the cream. Whisk again for about 1 minute. 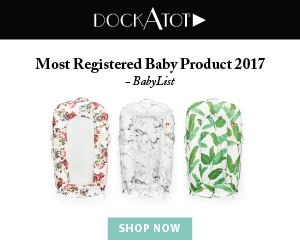 , or another mold of your choice. Set it in the freezer for 1 hour or until firm. Then, carefully remove the frozen mousse from the molds. You can place them back into a refrigerator so they aren’t as frozen or you can serve them right away. It’s really all about preference. 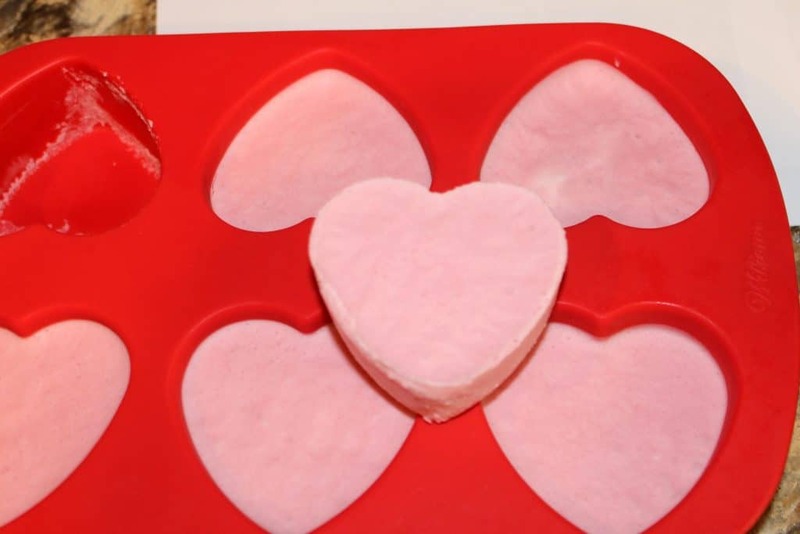 We like to eat them right away while they are still a little frozen as it tasts like a raspberry sherbert. You can also dress it up with some melted chocolate drizzled on top. Thanks for stopping by. If you enjoyed this recipe, please remember to share it on Pinterest. Thanks!! 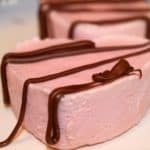 Raspberry Mousse might seem like a tricky dessert, but it's actually quite simple. 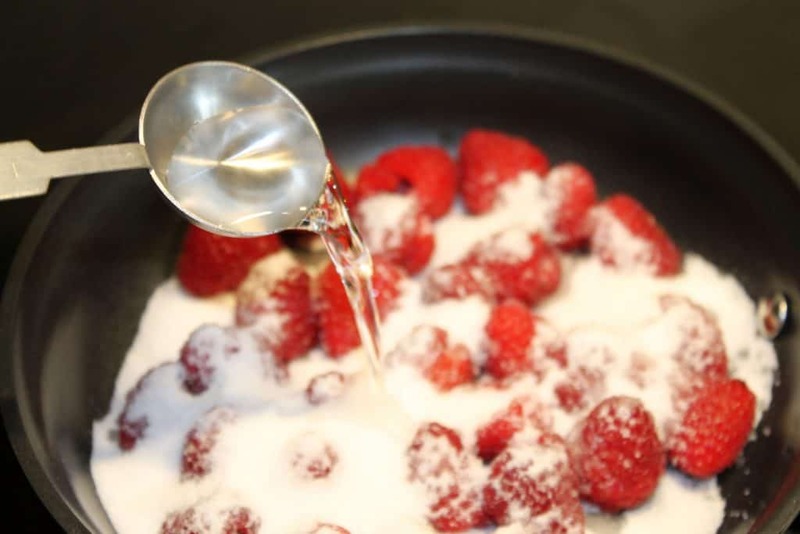 Then, in a small saucepan or frying pan add in the raspberries, sugar, and water. Turn the heat to low, and stir often. 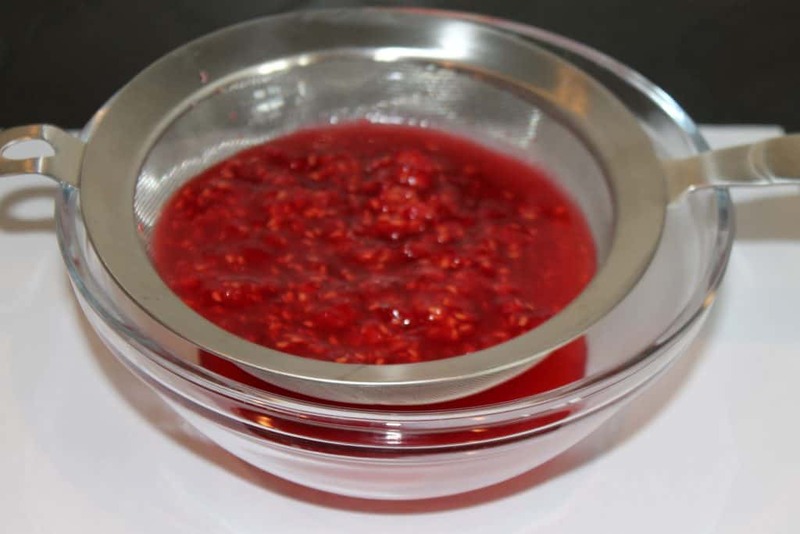 Pour them through a fine mesh strainer so that the raspberry puree will be separated from the seeds. Next, you will add the heavy whipping cream into your mixing bowl. You will whisk this until the cream holds stiff peaks, just don't over mix it or it turns into butter. 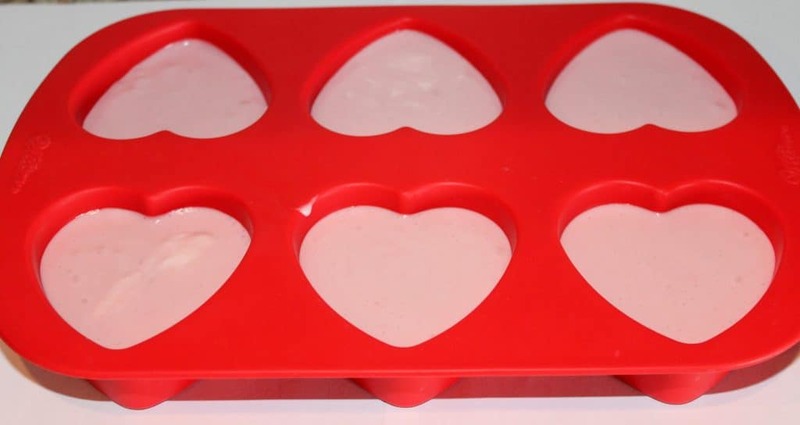 Evenly divide the raspberry mousse mixture among the 6 spots in this Wilton silicone heart mold, or another mold of your choice. Set it in the freezer for 1 hour or until firm. Then, carefully remove the frozen mousse from the molds. You can place them back into a refrigerator so they aren't as frozen or you can serve them right away. 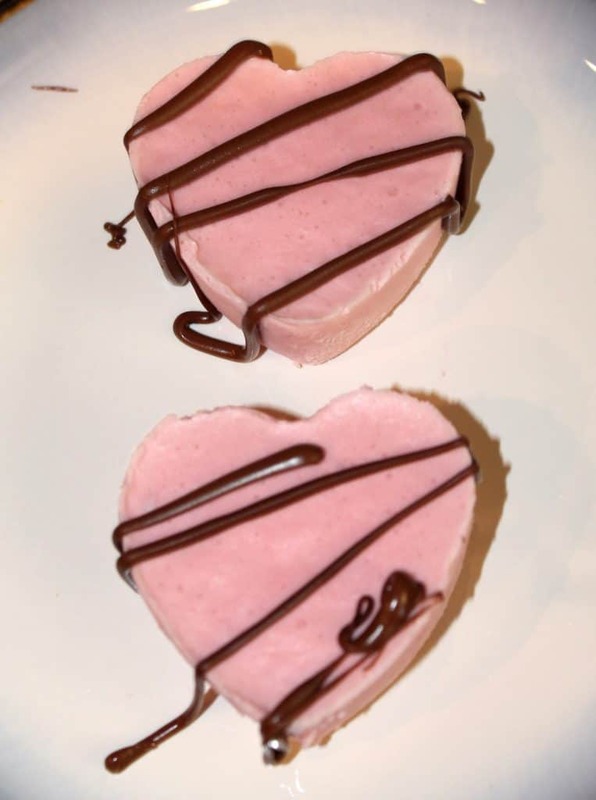 We like to eat them right away while they are still a little frozen as it tastes like a raspberry sherbert. You can also dress it up with some melted chocolate drizzled on top.